Having recently spent a day shopping in Birmingham, which I can assure you was frequently interrupted buy much needed, coffee, food and drink breaks, I was impressed with the efforts top retailers are making to combat the continual downward spiral of high street retail. 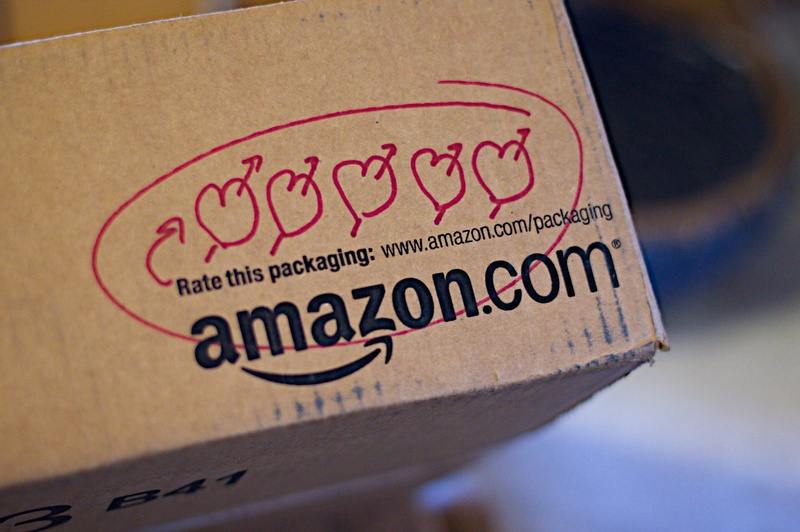 Even offering personal service, the option to try before you buy, guaranteed delivery (sometimes stated, but not always achieved by online shops) and other such immediate services, the simple truth of the matter is that people are turning more and more to an online shop experience and away from visiting the high street. Across a broad spectrum of retailers, ranging from House of Fraser to PoundWorld, stores are closing and business being closed down. Online sales peaked in 2013 at 544.7 billion GDP they have leveled out at close to 500 billion GDP in 2014, 2015 & 2016. However, the percentage of people buying online v retail has grown from 14.4% in 2016 to 18% (predicted) in 2018, a bit of a no-brainer where the trend is leading. So you may say the answer is simple then, make sure you have an e-commerce website set up in order to support your high street shops or even replace them. 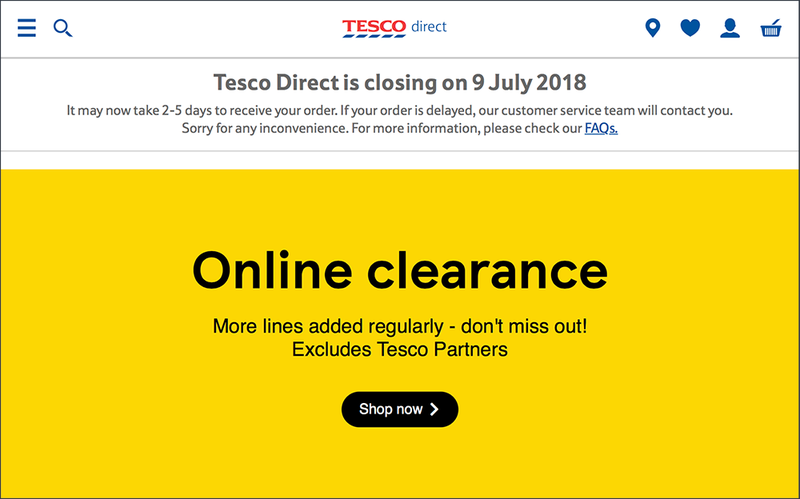 Wrong… If retail giants like Tesco’s are making decisions to close down their online outlet Tesco Direct, then you know it can’t be that easy. So what to do? Well, learn from the superstars, ASOS and Amazon are they two biggest. ASOS have posted a 30 percent rise in retail sales for the last four months of 2017! And that’s in a tough market. So what are they doing so right? Many things, but mostly they have re-educated people with the concept of online shopping; free delivery and returns, regular sales, fantastic user experience, effective categorization and filtering to find just the right product, inspirational ideas to help you get the look you are after… the list goes on. Basically, if you are going to set up an online shop you have to give it 100% to compete and survive. The good news with incredible software platforms such as Shopify and WooCommerce now available, development of e-commerce sites offering such experiences has been made a little easier. Combine that with great design and user experience knowledge and may just be able to successfully launch your online shop! Of course to gain true success any website needs to be backed by a marketing plan. If you have an e-commerce project in mind or currently own a store that is not gaining you the results you desire, talk to us. We are offering a 30-minute free consultation that can take place face to face or over SKYPE/ Facetime.